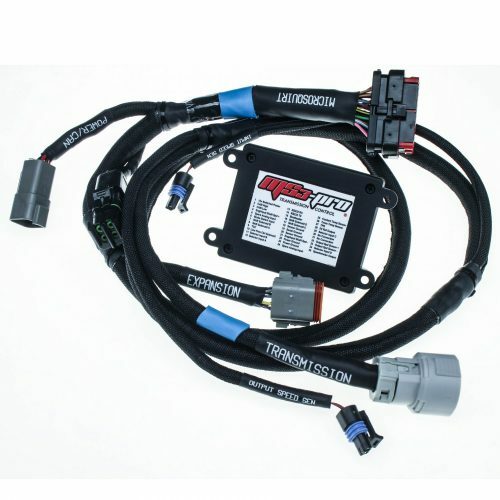 MS3Pro 1st Gen Harness is discontinued and superseded by MS3Pro EVO. 8 foot (2.4 m) flying lead type harness for the MS3Pro. 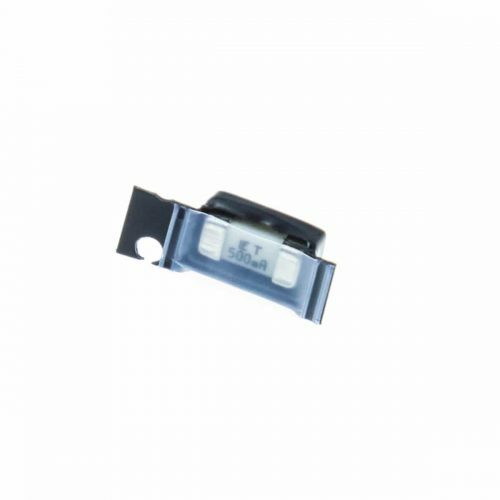 It has the MS3Pro’s AMPSEAL connectors on one end and the other end is unterminated for installing your own connectors. 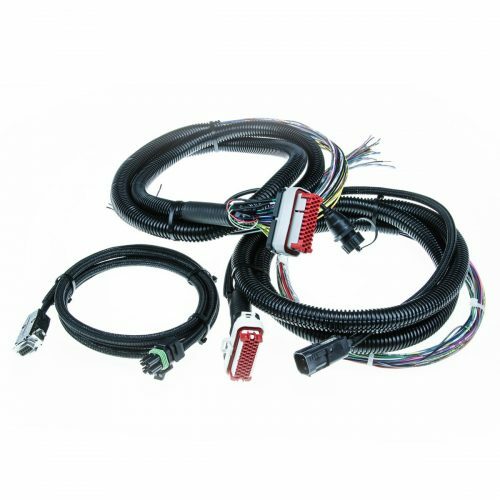 This harness uses TXL high temperature automotive grade wiring. 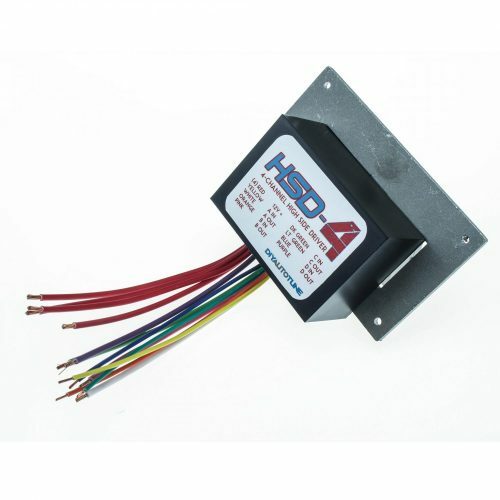 Wires are individually color coded and pre-printed with the ECU pin number and wire functions. Where can I find a schematic? 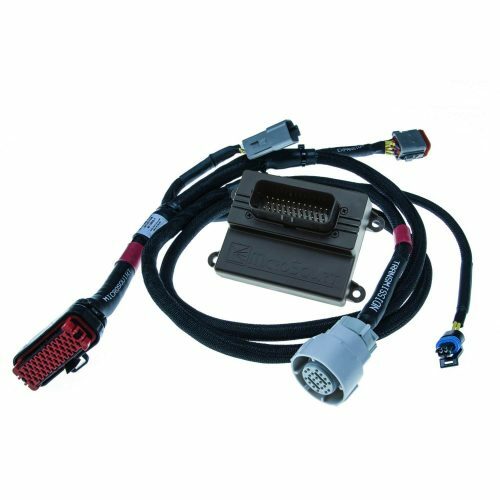 What sort of USB connector does it use? This is a standard, printer-type “B” connector. 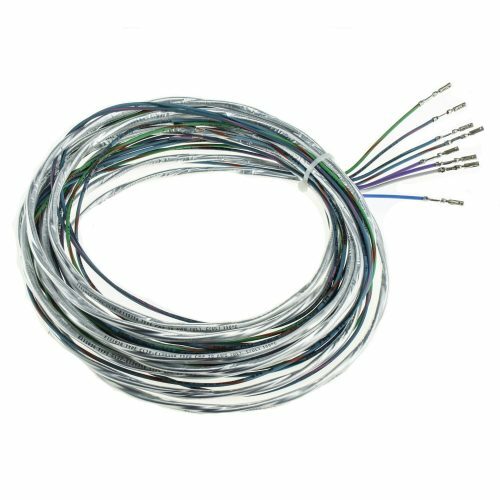 Can I remove wires that I am not using from the harness? Yes. You just need to release the lock on the AMPSEAL, which you can do with a screwdriver. Once this is done, the pins simply slide out the back of the connector. You will want to use a cavity plug if you wish to maintain sealing.